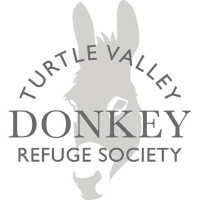 Annual General Meeting Sunday March 26th at 11:00 a.m. at the Donkey Refuge. You are invited to attend this meeting and be a part of the business news of the Refuge Society. Coffee and treats provided. More information. 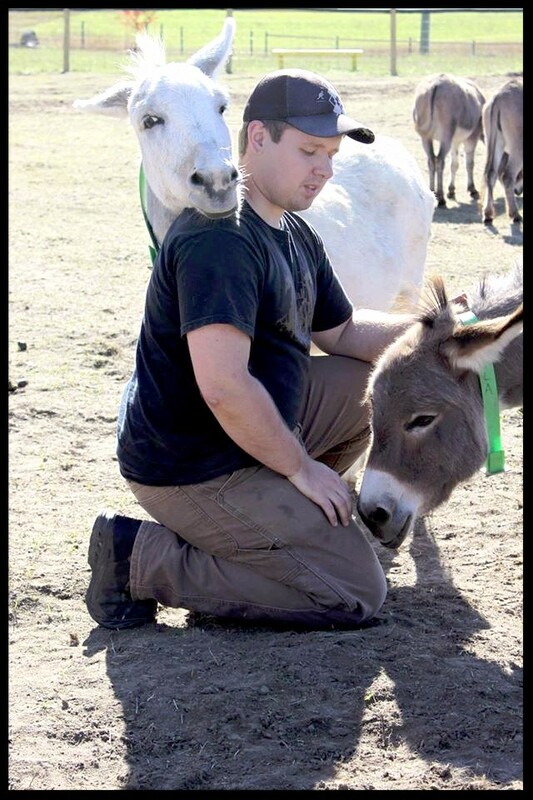 We have openings for Donkey Groomers. This is an opportunity to give of your time to participate in the Welfare of the Donkeys, as well as get some up-close one-on-one time the donkeys. Grooming is a very physical procedure and you are working within the herds so Equine experience is an asset. A successful groomer will agree to maintain all safety rules and have the ability to donate their time one day a week. 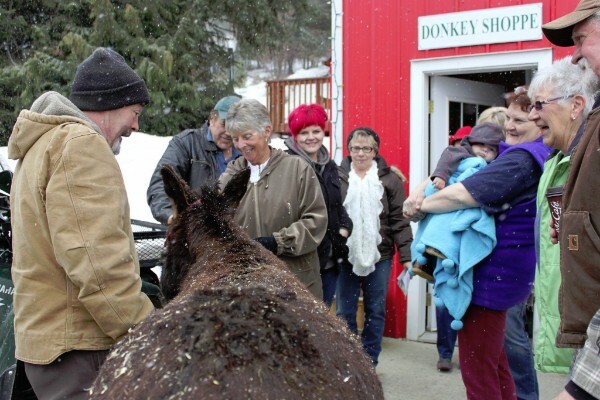 Donkey Care Classes and a Society Membership are a pre-requisite. 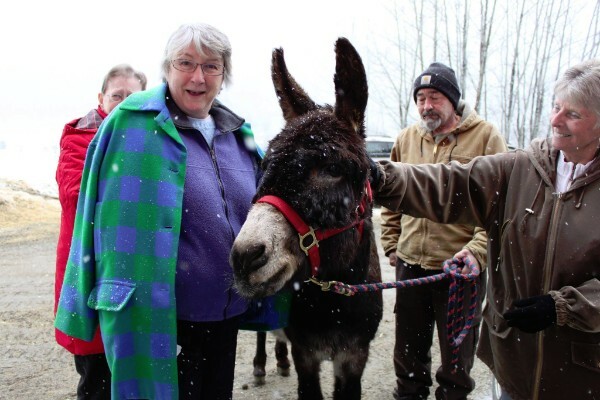 If the Donkey Grooming Program interests you than please fill out the Volunteer Application and we will contact you for the time and date of the first Donkey Care Class of 2017. 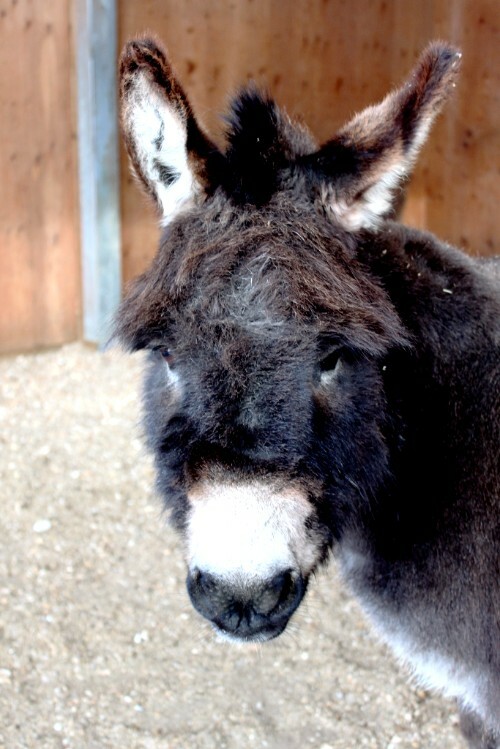 Our Donors Give to Help the Donkeys. 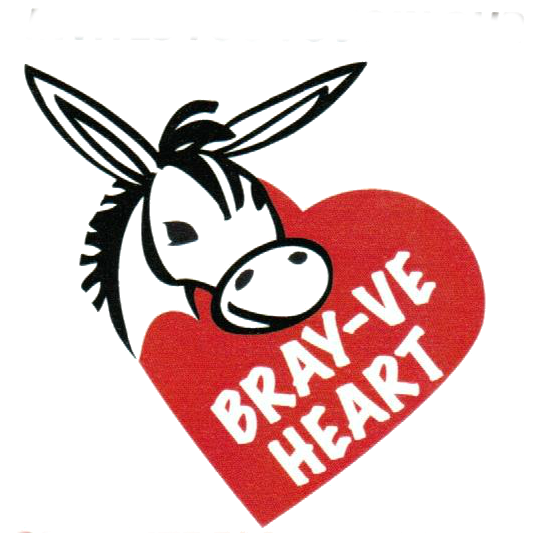 A Very Special Thank You to Jean and Frank Hassard who donated funds for our Infirmary Campaign. We are now able to purchase a microscope and large animal scale. These two items are going to enable us to provide a more accurate Parasite Program for the Donkeys. We still do not have sufficient funds to build the actual Infirmary Building but this equipment will get us started to enhance the Worming care we provide the Donkeys. If you are interested in donating to Medical Equipment, Worming Medication or Vaccines for the Donkeys we would be most grateful for the help - if you want to donate online just make a general donation and specify where you want your funds directed in the "Notes" box. 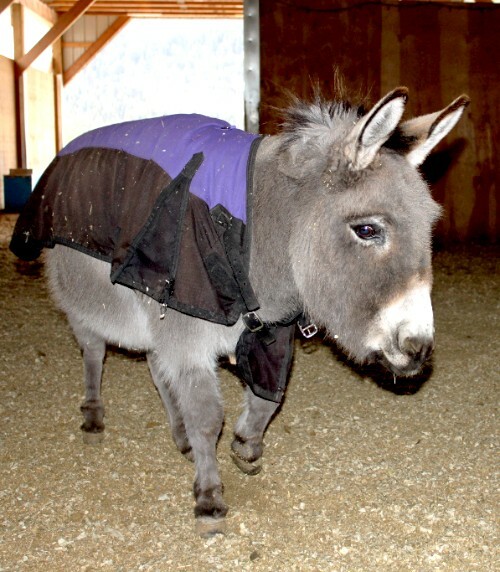 Every Donation Helps the Donkeys. 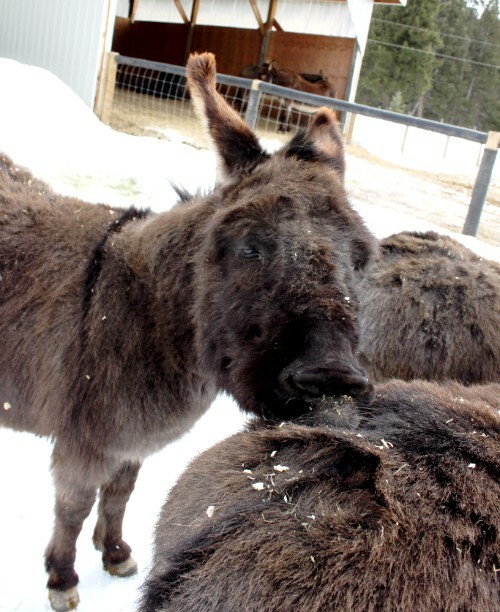 Donating monthly amounts of $5.00/$10.00 or more helps us help the donkeys but it is also a painless way of donating your funds. Click below to donate monthly online (just remember to check the "Make this a Monthly Gift" box). Annual tax receipts issued for all monthly donations. 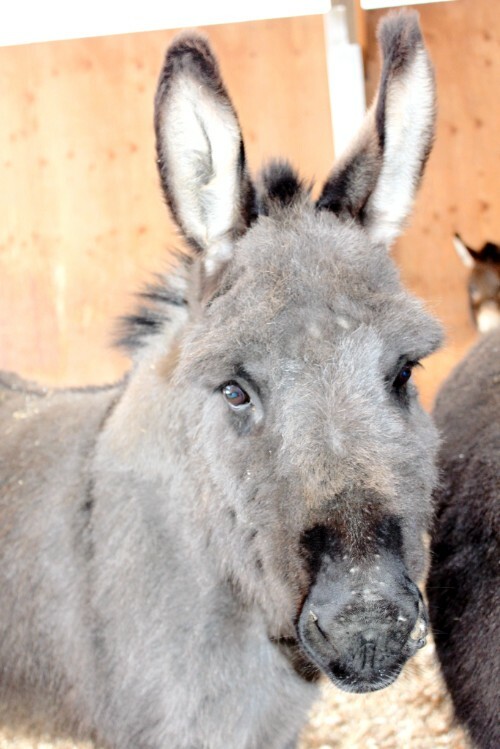 For more information email click here or email Alice at aa.donkeyrefuge@gmail.com. 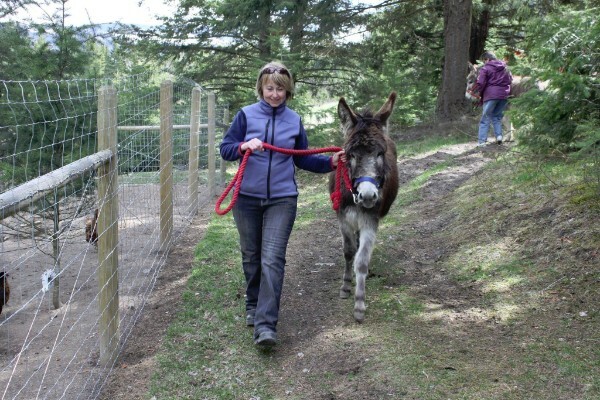 Please join us in welcoming new arrivals to the Refuge Grace, Dolly, Katie & Teddy. These minis will get their Veterinary Checks on Thursday, March 2, 2017, and will be the first donkeys to get checked in with our new protocol (see more info below). Our New Check-In Protocol: Every new donkey arrival will now be receiving an X-ray of their hooves. This will add to the costs of our Donkey Intakes but we are seeing so many donkeys coming in with compromised bones in their hooves that we need to set a base line for their hoof health regime right from the start. The donkeys that arrive with bad hooves suffer with daily pain and the X-Rays will provide us with the information needed to enhance our ability to administer the proper level of treatment that each donkey requires. 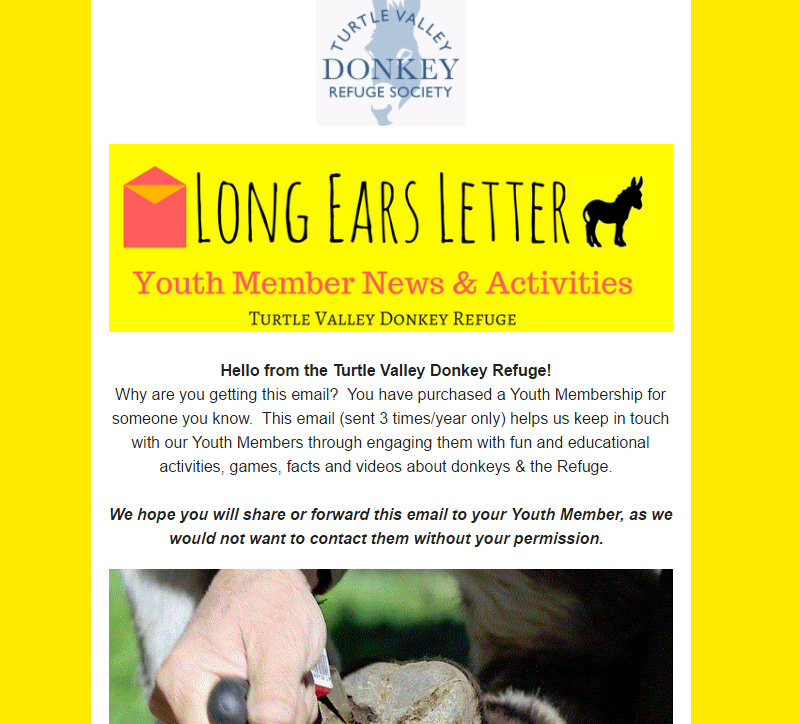 We also wanted to let you know about our new Youth Member Newsletter, "Long Ears Letter". We want to offer Youth Members an opportunity to learn, connect and have fun outside the Refuge as well as when they visit. This educational email comes three times a year to our Youth Member guardians/parents/relatives and can be forwarded on to Youth Members. Please enjoy our first newsletter, and feel free to forward it to anyone you think might enjoy it. 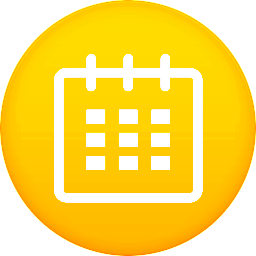 Did you miss the events calendar? Just click below to download a copy. 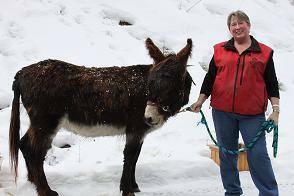 Copyright © 2017 Turtle Valley Donkey Refuge Society, All rights reserved.